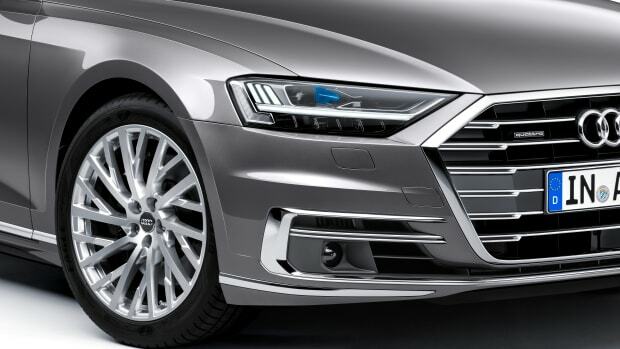 The flagship sedan was designed with a big focus on autonomous driving. Is this what the future of driving looks like? We certainly hope so. 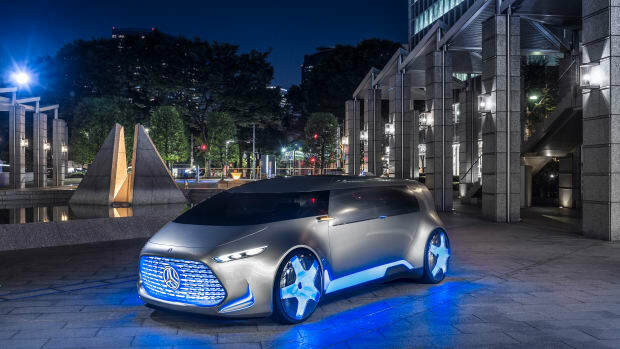 A new autonomous concept for the Tokyo Motor Show.